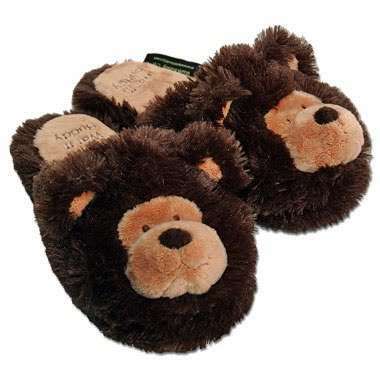 Warm Buddy Large Beary Bear is the original warm-up bear and is made from an ultra soft fabric. 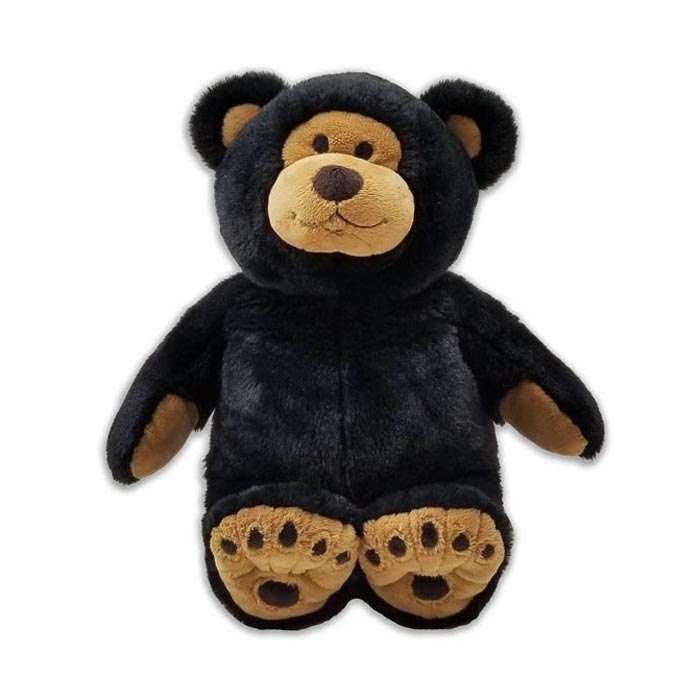 Every Warm Buddy bear comes with a removable inner heat pack that can be warmed in the microwave or cooled in the freezer. Warm buddies are the perfect sleep therapy. 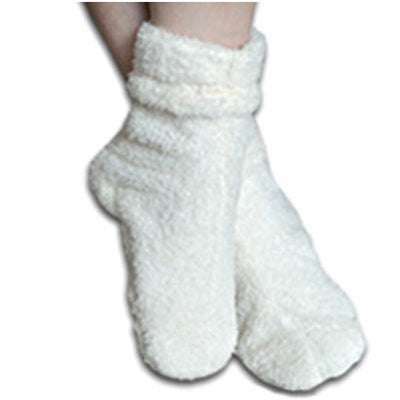 They can also be used to relieve aches and pains, stomach cramps, headaches and be used to warm the bed etc. Beary Bear is the papa bear. He stands 18″ tall. This microwavable bear comes with a removable inner heat pack that can be warmed in the microwave or cooled in the freezer. All Warm Buddy animals have this warm-up feature. Add aromatherapy oils for added enjoyment. Beary Bear was inspired by the Spirit Bear of British Columbia. Warm Buddy heat packs have been made in Canada since 1996. They have undergone extensive testing with no adverse reactions or reports of any problems to date. Ordered this for my mother for Christmas. She loved it. The gift was shipped to NS and I was amazed at the detailed tracking and timely delivery. Would definitely recommend ordering from What a Jewel. 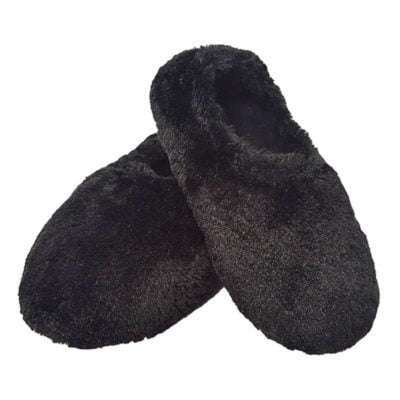 Love the Warm Buddy products. Great product and made in Canada. Ordered one for a friend from What A Jewel and the order was filled and shipped right away. Wonderful to be able to order a gift and have it sent directly without worry. I bought a warm buddy bear for my wife 5 years ago. My six year old daughter fell in love with him so I ordered one for her. The bear arrived in 3 days. It is adorable. The service I received from What A Jewel was amazing. Really nice gift! I was very pleased with the prompt delivery and the quality of the stuffy. I think my friend will enjoy it immensely! 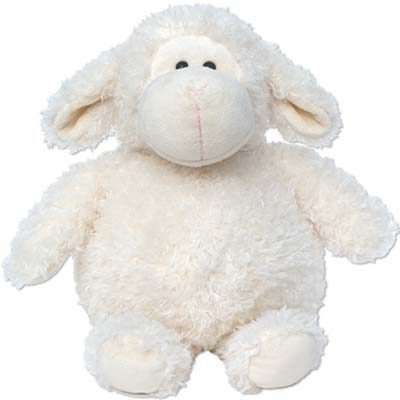 The warm buddy bear is absolutely adorable, our seven year old grand angel will love I to bits. Got it for my sister. She loves it. Delivered on time. Nicely gift wrap. Thank you.